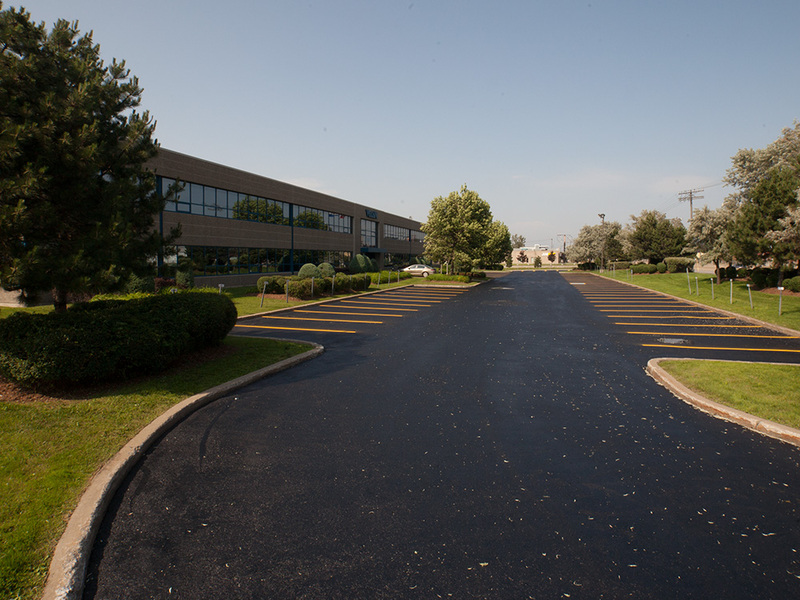 Imperma Seal has years of experience in Commercial Paving and Coating for municipal and commercial clients. 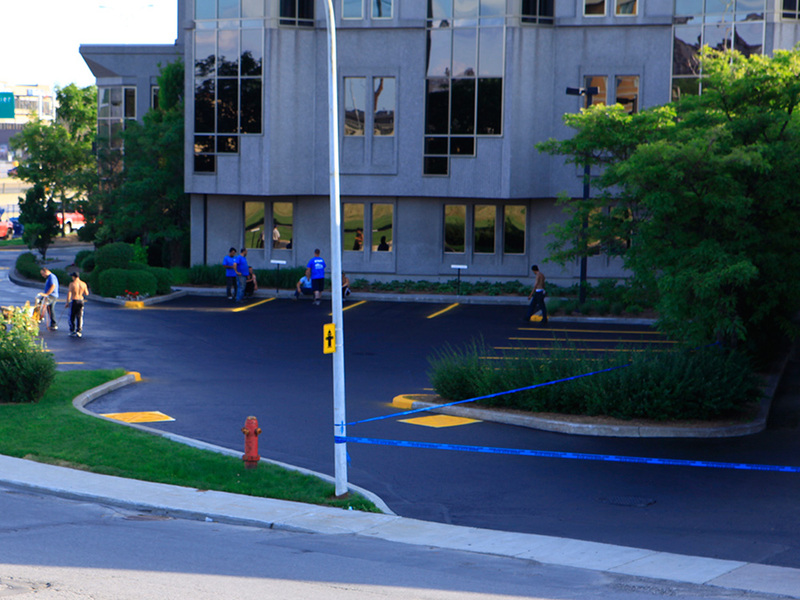 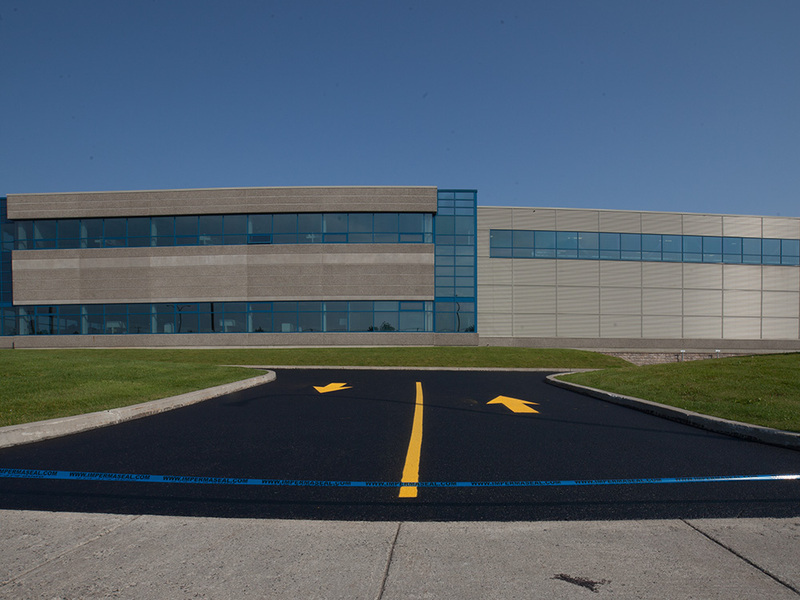 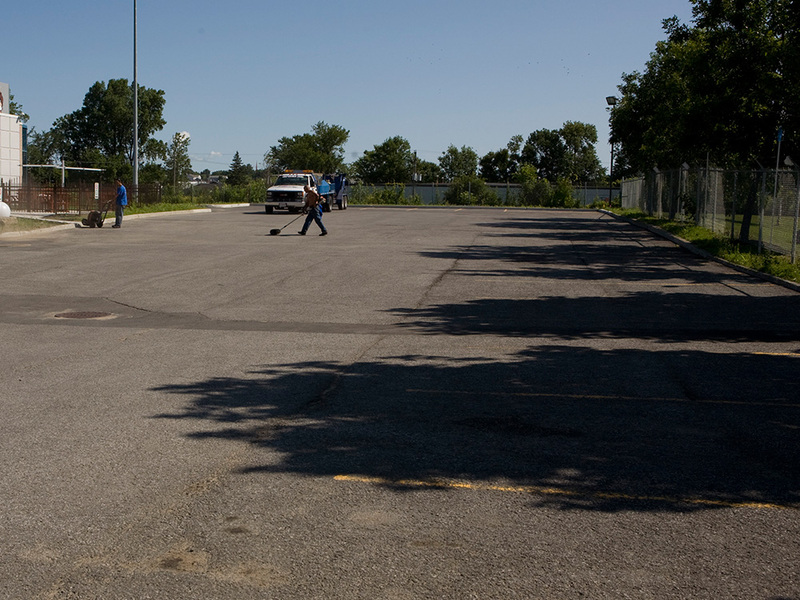 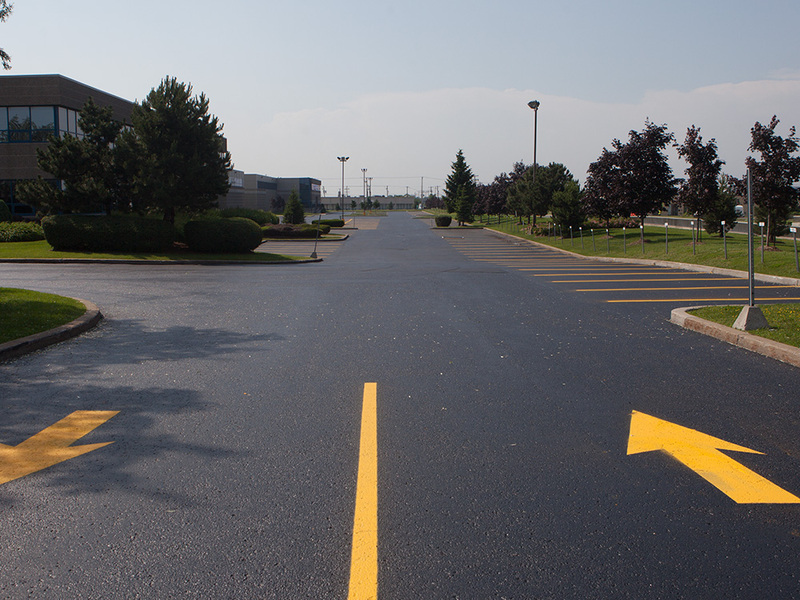 Since 1997, Imperma-Seal and their team of dedicated professionals are proud to offer the best available materials and products, honest competitive pricing and an excellent reputation throughout the commercial paving industry in Quebec. 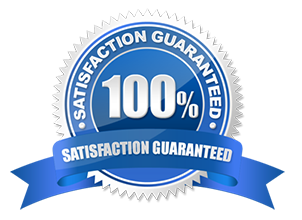 Imperma-Seal are experienced in completing your project on time and within your budget. 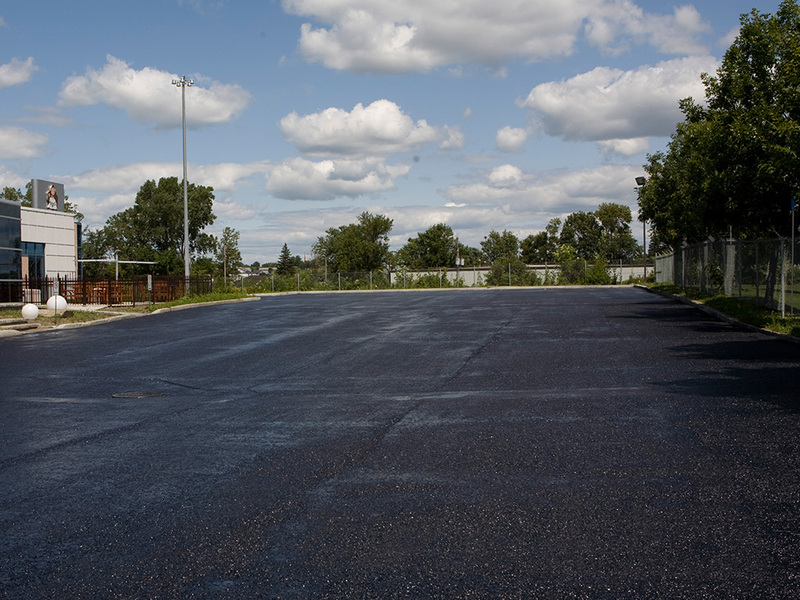 We suggest innovative approaches to enhance the durability, efficiency and beauty of your new asphalt or concrete surface. 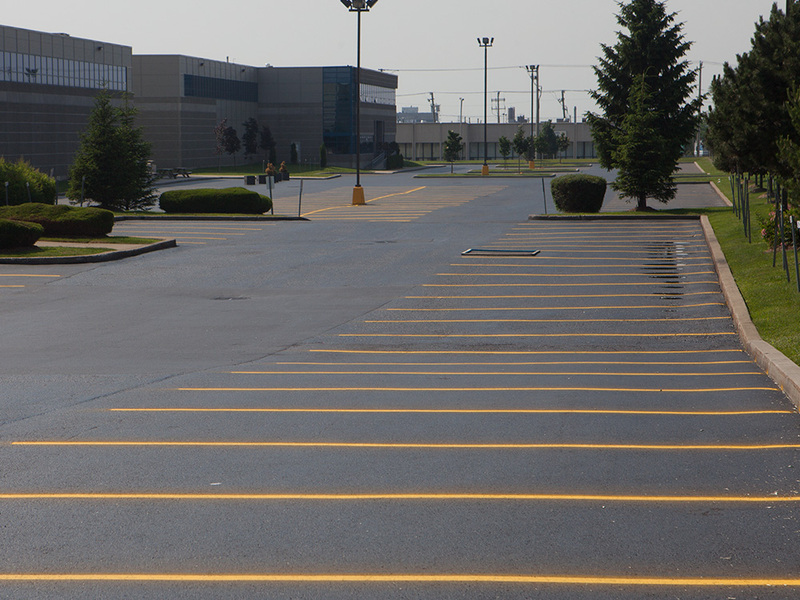 At Imperma-Seal we understand every form of restoring, protecting and maintaining asphalt surfaces, allowing us to get the longest lasting results for your protective sealant coating on your asphalt. 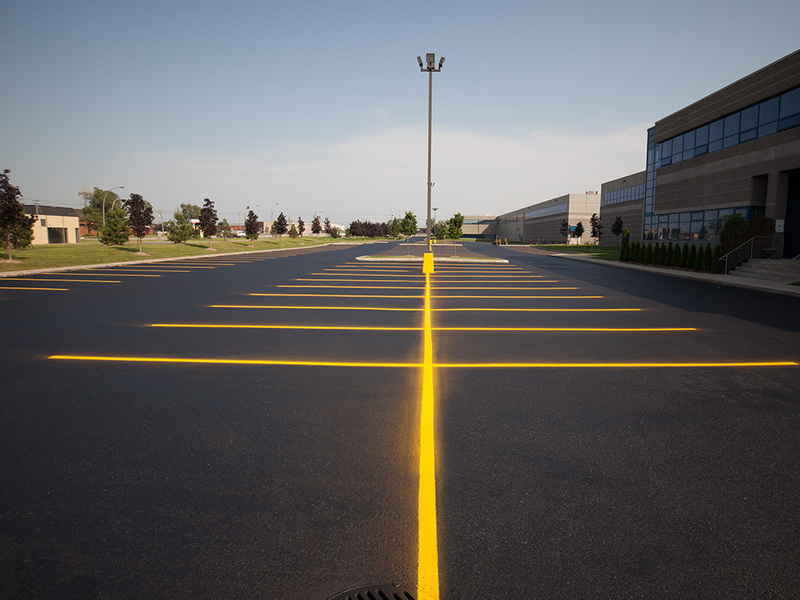 Contact us today to find out how we can extend the life of your surface on your asphalt, concrete, line striping or sealcoating project.